At The Dish Doctor, we are well known throughout Cheboygan, MI as the area’s favorite local destination for DishTV and DirecTV installation. Our technicians are knowledgeable, and friendly, and we offer the most competitive pricing around. 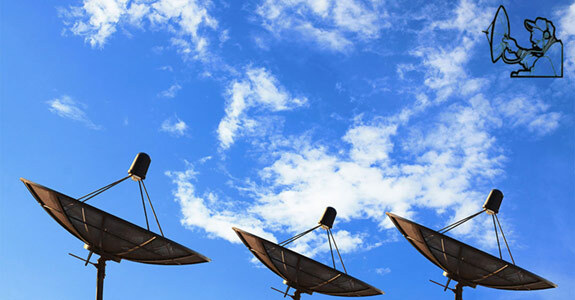 But did you know we also specialize in the installation of high speed satellite internet service? From DishNet High Speed Internet, to the popular HugesNet service, we can make sure that you stay connected with a reliable internet signal, in addition to installing premium television services.